Last month i attended the opening of the Bobbi Brown store in Ambience mall Gurgaon and was gifted these goodies to try out. 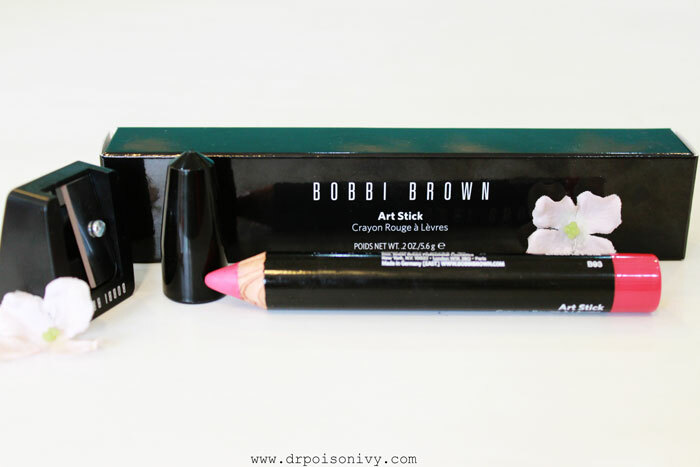 Bobbi Brown Art Stick comes in 8 shades. 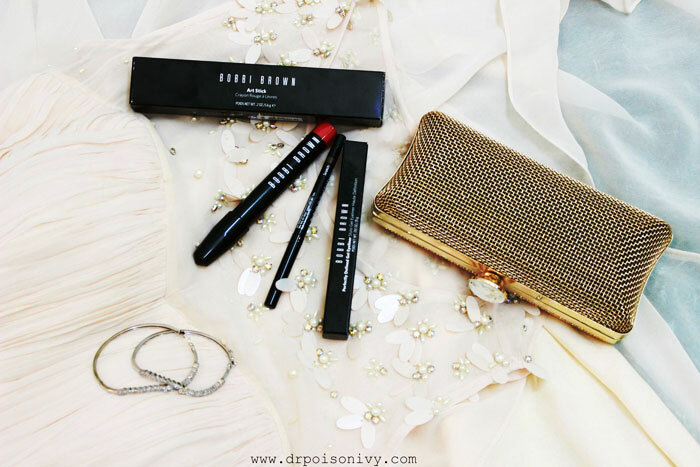 Will Review the Bobbi Brown Perfectly Defined Eye Liner Scotch soon. 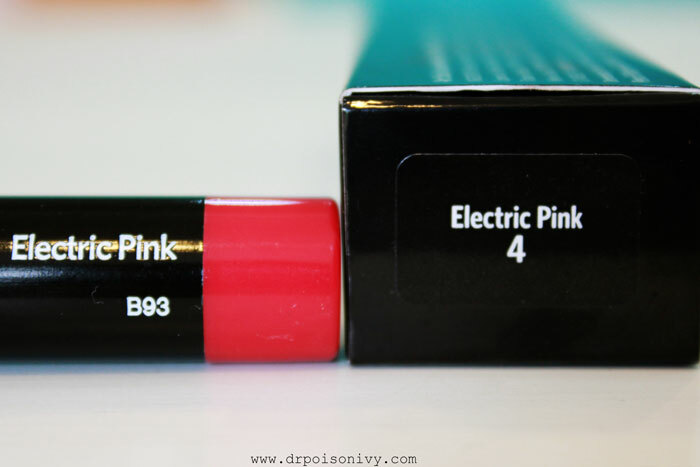 I will be swatching and reviewing the shade Electric Pink. 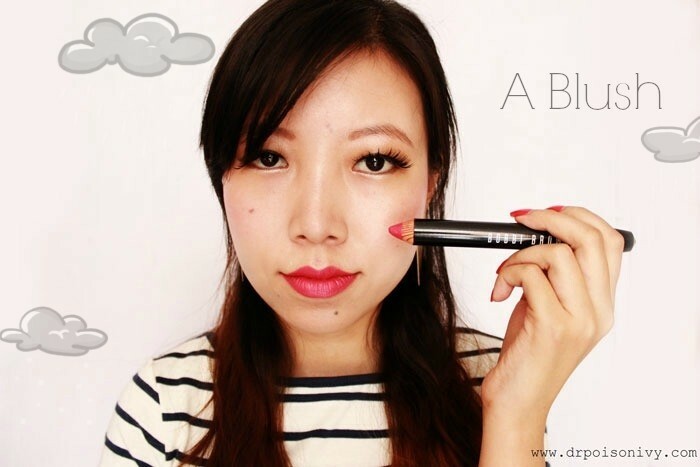 It has the classy black Bobbi Brown signature look. The bottom shows the shade along with the name. These are not twist up pencils like the REVLON lip stains (Reviewed HERE) or the Clinique Chubby sticks. It is a pencil which needs sharpening. Fret not as it comes packed with a Chubby sharpener which i find absolutely handy. 2.The product wastage which happens during sharpening leaves me broken hearted. Of course it is travel friendly and the lid fits snugly on the pencil. But be careful not to let the tip of the art stick come in contact with hard objects. They are very soft and dent easily. 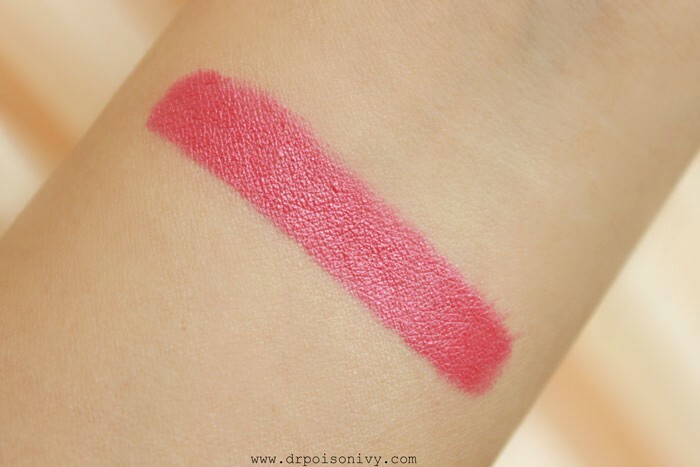 When swatched on hand it gives a bright pink color. But on my lips it turns into a warmer shade. I have this problem with Pinks while with red the true color shows up. However on my friend it was almost neon pink. 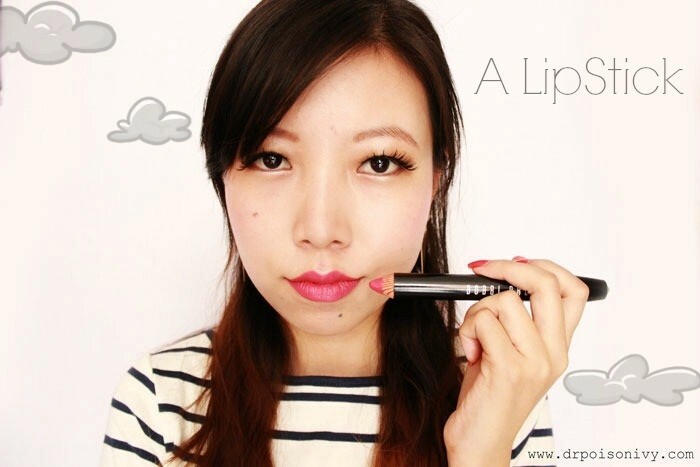 It is very pigmented and one swipe is enough to get full coverage. 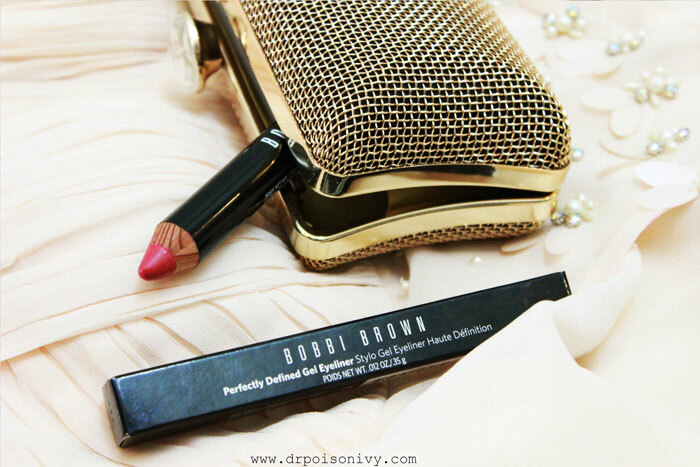 The texture is similar to the Bobbi Brown Creamy Matte Lipsticks. They glide on smoothly without any tugging or pulling. Though these are creamy it does not bleed. It has a semi matte finish. Yet doesn't dry out my lips nor get in between the lines. Staying power is 5-6 hours. 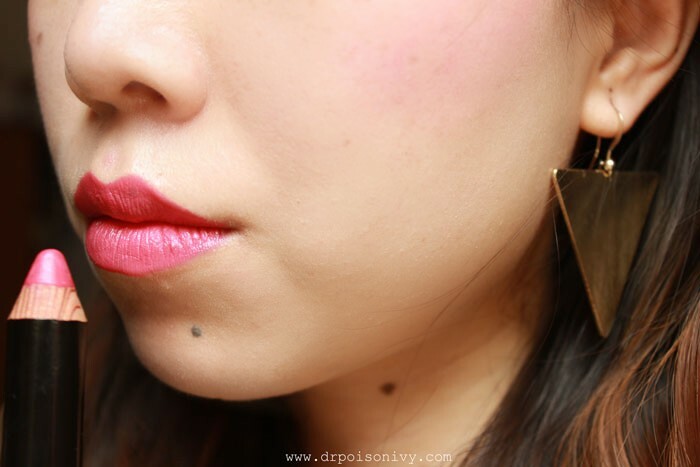 Of course it gets easily transfered while drinking tea/coffee but it stays on as a pigmented lipstain. And you need to rub it well with plain tissue/make up remover to get rid of it. 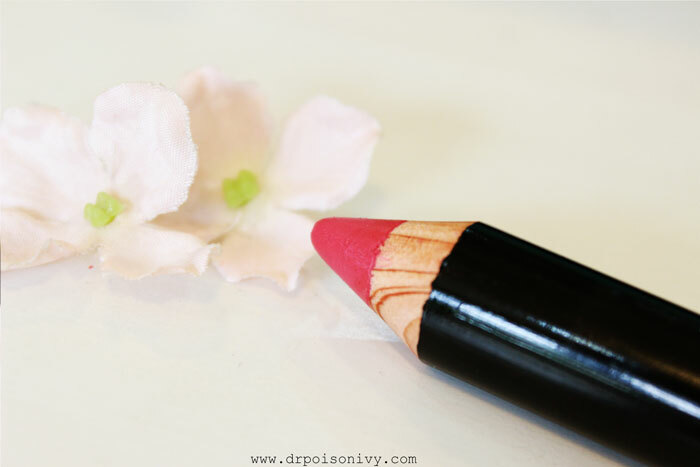 This stick can be used as a Lipstick and a Blush at the same time. PRICE- Rs.2100. for 5.6 gm. It is indeed a great product but if you can get the same formula from the same brand at lesser price then Creamy Matte is a better option. 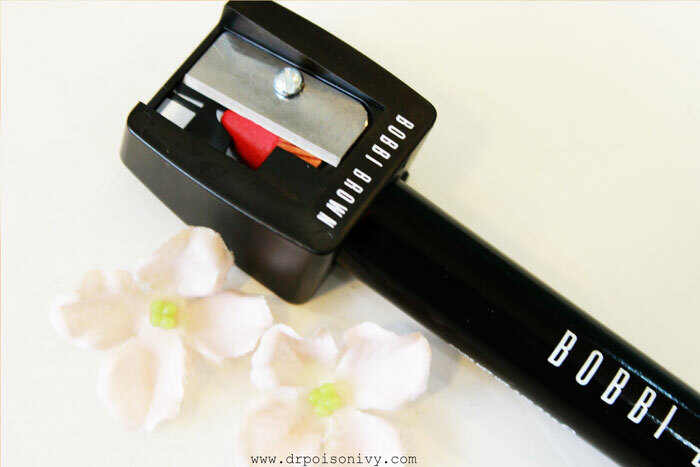 However if you are a beauty hoarder lover then do get one for your vanity kit. Absolutely in love with your last pic.... Infact, can't wait to see you sporting shorter hair as you would look absolute glam with it... The colour looks lovely t then as you said, I would rather settle for the creamy matte lipstick instead. That is a gorgeous shade, I love that it can be used as a blush as well! I agree though, it's a bit of a shame that it has to be sharpened, such a waste! Love the shade! Looks fab on you! i will surely put up an updated one.